Forget Wallstreet, Occupy eStreet – Win Free eCommerce Software! We’re very excited to announce that ecomdash is teaming up with Shopify, endicia and AddShoppers to bring sellers the opportunity to leave the corporate monotony behind and begin an exciting journey into the world of ecommerce. For sellers just getting started, or those who have dreamed of quitting their 9-5 in search of something else, this is the chance to get the software you need – at no cost to you. Ecomdash – Manage and automate your inventory, sales orders, and shipping needs across multiple sales channels. Endicia – Quickly select postage options to ship your product via USPS. Shopify – Easily setup a DIY ecommerce website to sell directly from your own website. AddShoppers – Start increasing your revenue by enhancing your online store with smart sharing buttons, social rewards, and more. **UPDATE 8/1/2014** We’ve added an easier way to enter!! Simply upload your entry photo and story/comment of why you want to sell online on our Facebook under the tab “Occupy eStreet” – or enter by following this link: https://woobox.com/urwcvu Enter in just a few clicks, and share your submission for friends to vote for you! FIRST– We want to know why you want to start an ecommerce business. What motivated you to start? How do you envision the success of your business changing your life? If you already run an ecommerce business, do you remember the original long-term goal – what were you hoping to accomplish? Post your story with an image to our Facebook timeline. Your story should embody the original thoughts and dreams that prompted you to start your own business. It can be just a succinct sentence (must be a minimum of 100 characters) or you can go ahead and talk our ears off. Don’t forget to include an image with your post. Be creative! Show us why you chose to sell online. There will be two rounds of elimination to determine the winner. Round 1: Public Voting – Each Facebook “like” and “share” of a contestant’s story submission on Facebook counts as a vote. Likewise, each blog comment with a contestant’s Facebook username on our contest blogs counts as a vote. The contestants with the most votes by August 31st will move on to Round 2. Round 2: Team Voting – From the top entrants, ecomdash and its contest partners will select the story that we think best embodies the spirit and determination of an online seller working to reach his or her long-term goals. Winner will be announced on September 5th. Contest begins now, and will continue through the entire month of August 2014. If you wish to enter, you have until August 31st to do so. The winner’s new accounts can be set up as early as September 15th. Ecomdash will provide leadership and guidance for the winner if they so desire. The winner is expected to post weekly updates of their progress through pictures and social media posts, and be available for short interviews about their experience over the course of the six month time frame. Only those who are not currently using ecomdash are eligible to participate. Ready to Occupy eStreet and leave your 9-5 behind? Enter now! Comment with your Facebook Profile name below, and submit your photo and entry to the ecomdash Facebook page timeline…then just ask your friends to vote for you. Do I have to post on the ecomdash Facebook timeline AND comment on the blog to be entered to win? Yes. Do I have to upload an image onto the ecomdash Facebook page? Yes. It can be as simple as a picture of you – any image that could represent you, your business, your personal goals and/or your visions for your future. You must have rights to the image posted and allow us to use it for promotional activities. AddShoppers is already free for me to use now – they have a community version? You will get an AddShoppers Pro account that starts at $17/mo. Is this contest being run by Facebook? Nope, this promotion is in no way sponsored, endorsed or administered by, or associated with, Facebook. I’ve been a huge fan of the ever changing “DashCam” technology trends since early 2013 and an active user in the DashCamTalk forums ever since. In 2014 I teamed up and we decided to turn our DashCam hobby passion into a business. http://www.RoadCam.com is located in the San Francisco Bay Area. We’ve built a team of dedicated DashCam enthusiasts and are ready to help the world find the perfect RoadCam Mobile DVR Solution. We love http://www.ShipStation.com to handle all our Direct, Amazon, Amazon FBA & eBay sales channels orders. 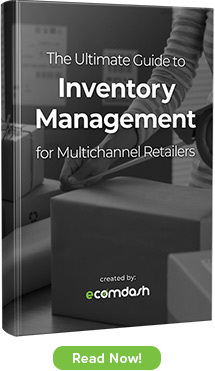 As we continue to grow and add new products we want to add automatic inventory management across our multiple sales channels. We would love to integrate ecomdash to our new ShipStation and efforts to fully modernize and automate our growing business! 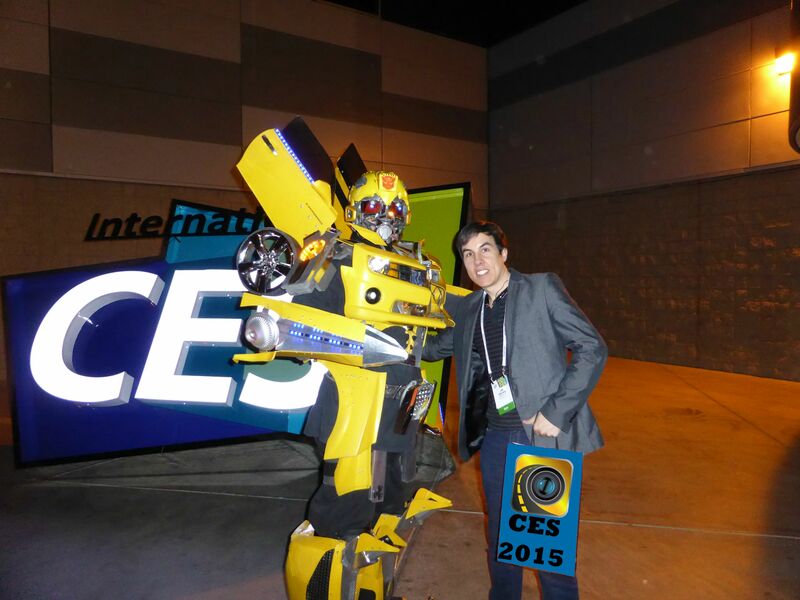 RoadCam would like to have our first CES booth in 2015!